Good news Nexus S owners. 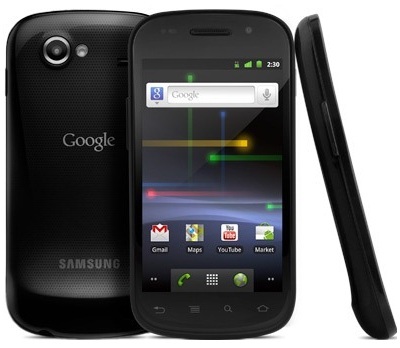 Today, Google started pushing a new software update for Nexus S, the Android 2.3.2 update also known as the GRH78C. We know it’s just a minor update, but it is meant to fix certain bugs. If you haven’t got the OTA update notification yet, you can install it manually by following the instructions posted below. – power off your phone. – hold down the VOLUME UP button and power it back on. – use the volume keys to navigate to recovery and press POWER to select it. When you see the “/!” symbol, hold the POWER button and then press the VOLUME UP button. – find the update file (GRH78C-from-GRH78) on your sdcard and then press the POWER button to flash it.